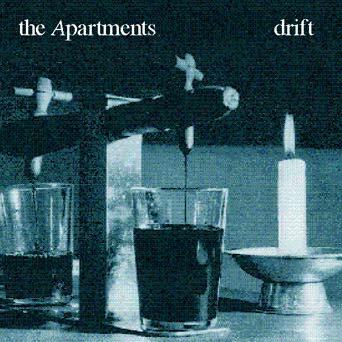 Hot proudly release for the first time on CD in North America The Apartments debut album from 1985. This cult classic was originally released on Rough Trade Records and became a cult classic in France. This album threw songwriter, guitarist, singer Peter Milton Walsh into collaborations with Everything But The Girl, This Mortal Coil and film maker John Hughes who used The Apartments on the soundtrack to Some Kind Of Wonderful. 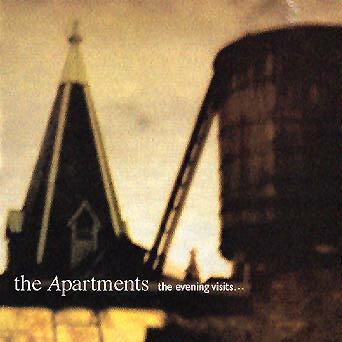 Some seven years later, in 1992, The Apartments released this, their second album, now, for the first time released in North America. Initially released in Australia & France, this album stirred up so much interest that the band were flown to France to tour and reviews were over the top. This album is serious and great and will touch your heart.